For many families that have just lost a home, difficult times can be made even worse when the situation forces them to surrender a pet. Most homeless shelters don’t accommodate pets, meaning that a family is forced to choose between their pets and a roof over their heads; however, this recurring tragedy may soon be coming to an end at one homeless shelter in Montgomery, Alabama. It can be costly to care for people and caring for animals, so until PetSmart Promise came along- there was no hope for the pets of families being forced out onto the streets. 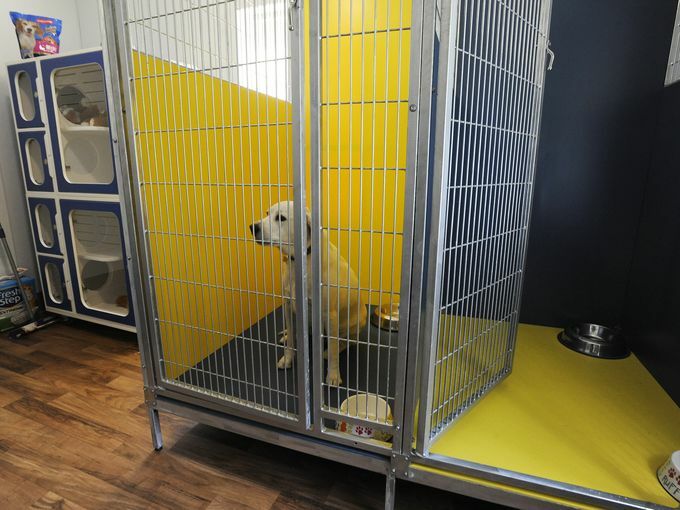 The Montgomery Adviser reports, that more than $50,000 in donations will allow for an animal shelter to be built within the homeless shelter. This addition will keep families and pets united during a difficult time, making an invaluable impact on both parties. Throughout the past year, poison meatballs have been left throughout San Francisco parks, putting countless dogs in danger. Now, a similar threat has arisen across the country in Juniper Valley Park of Queens, New York. Instead of meatballs, dog owners have had problems with chew toys soaked in anti-freeze left in areas popular with dog walkers. The attacks are thought to be in response to talks of allowing dogs to walk freely in the park without a leash. CBS New York reports that, though no police reports have been filed, the New York City Parks Department has been alerted to the situation. Dog owners are also hoping to spread the word to others in the area so that they can keep a closer eye on their pet while visiting the park. As of now, though some dogs have gotten sick, there has not been a single reported death from the chew toys and it has been yet to be determined as to whether they were indeed placed in the park with malicious intent. 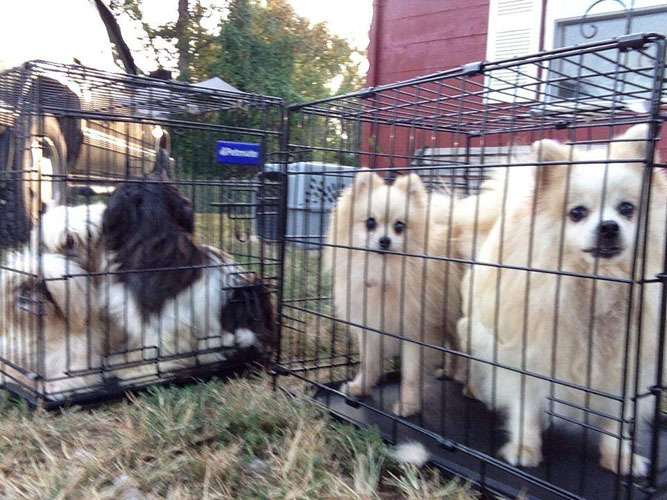 A report from The Charleston Gazette explores yet another puppy mill that has been discovered and shut down this week. The mill, operated by a single breeder, held six kennels in a single room with approximately 20 dogs contained in each. The conditions in the room were as expected, as an overwhelming scent revealed the poor living conditions. Dogs were stacked atop one another without much room to move freely and the dogs were left to sit in their own refuse. Of the dozens of dogs in the kennels, some were missing eyes and infected with disease while others were pregnant. Now, the shelter that rescued these dogs faces a continuance of the problem, as their facilities are simply not enough to accommodate the influx of dogs. Prior to the rescue, the shelter held only 60 dogs- meaning that the population of the shelter has tripled. The dogs also need medical care; and so, the Jackson County Animal Shelter is seeking help from the community to provide the dogs with much needed care. Jazzi’s World is a popular blog that celebrates the late Scottish Terrier, Jazzi, and follows the journey of her sister, Addi- and as of recently, Jazzy the 2nd. 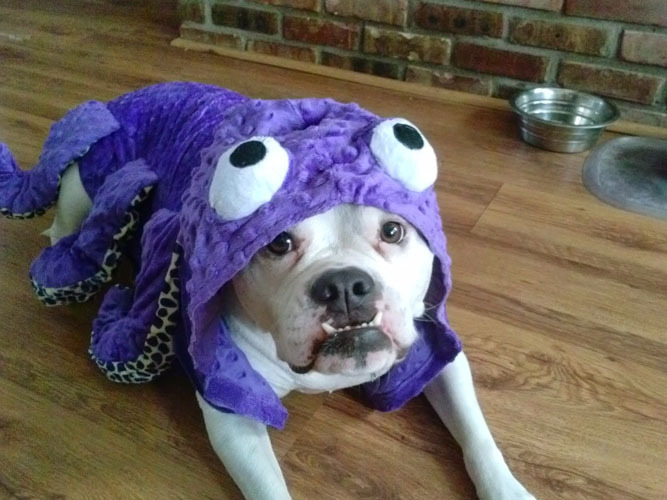 This week, the blog opened a contest where readers would have the opportunity to win an awesome Halloween costume for their pup! Jazzi’s Mom also received a few free costumes for Addi and Jazzi II. You can check out the blog post here to see what Jazzi's mom thought about the costumes and enjoy her comic writing style. If reading's not your thing (which would be curious since this text is at the end of a reasonably long article) then you can also enjoy some hilarious pictures of Addi wearing costumes in a variety of sizes (which don’t necessarily fit that well).